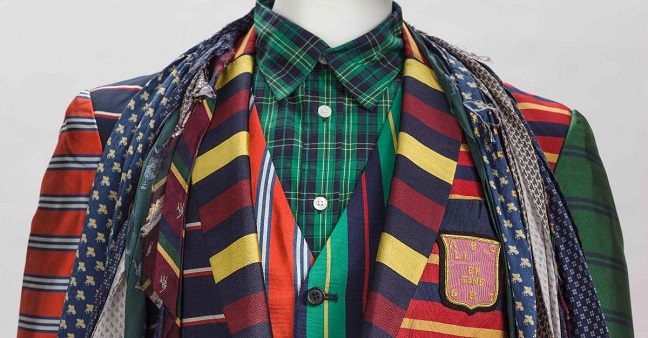 Reigning Men: Fashion in Menswear, 1715–2015 explores the history of men’s fashionable dress from the eighteenth century to the present and re-examines the all-too-frequent equation of “fashion” with “femininity”. 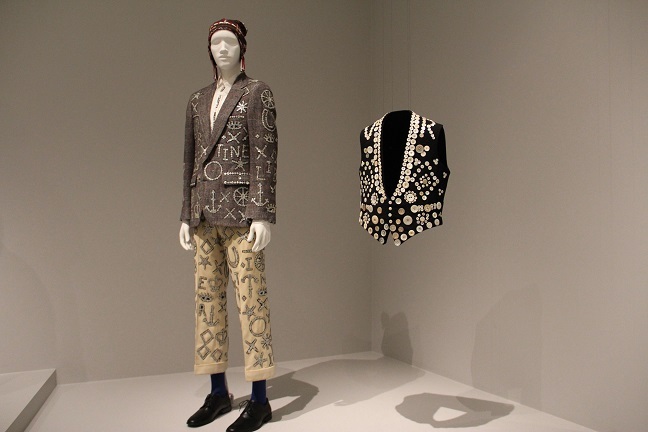 Drawing primarily from LACMA’s renowned collection, Reigning Men makes illuminating connections between history and high fashion. 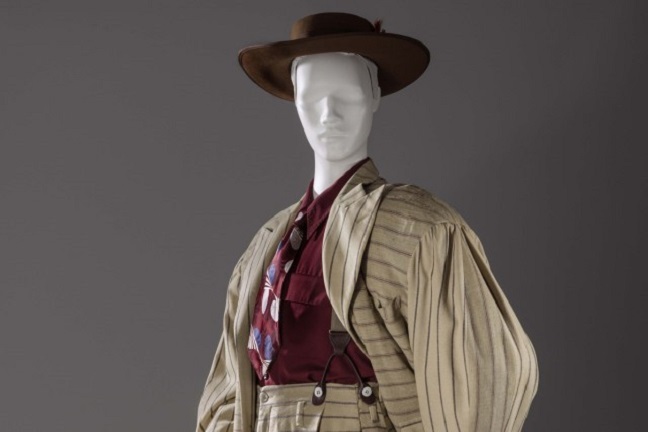 By featuring 200 looks, the exhibition traces cultural influences over the centuries, examines how elements of the uniform have profoundly shaped fashionable dress, and reveals how cinching and padding the body was, and is, not exclusive to women. Beginning with the 18th century, the male aristocrat wore a three-piece suit conspicuous in make and style, and equally as lavish as the opulent dress of his female counterpart. The 19th-century “dandy” made famous a more refined brand of expensive elegance which became the hallmark of Savile Row. The mid-twentieth-century “mod” relished in the colorful and modern styles of Carnaby Street, and the 21st century man, in an ultra-chic “skinny suit” by day and a flowered tuxedo by night, redefines today’s concept of masculinity.